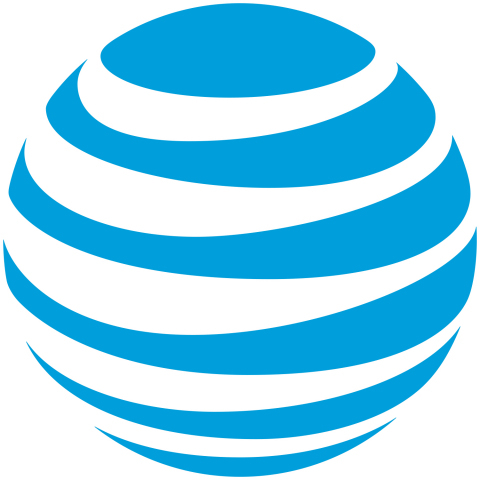 DALLAS & SANTA MONICA, Calif.--(BUSINESS WIRE)--AT&T (NYSE:T) and Hulu today announced an agreement by which AT&T has sold its minority stake in Hulu back to the streaming video joint venture. 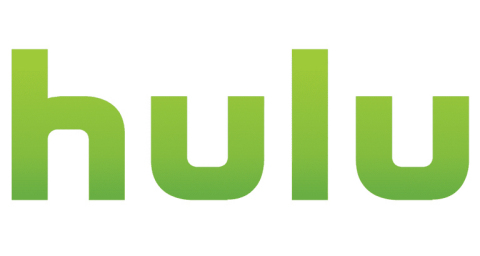 The transaction valued Hulu at $15 billion, with AT&T’s 9.5% interest valued at $1.43 billion. The transaction did not require any governmental or other third-party approvals and was simultaneously signed and closed.